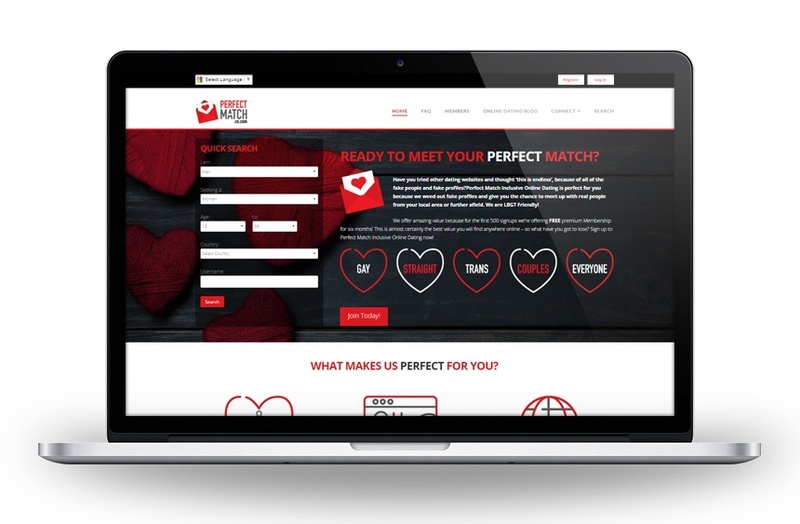 Perfect Match needed a brand identity and a specialist dating website. We created a modern and stylish brand with a fully responsive website allowing users to search members and join the site, for a monthly fee. The website design is bold, yet easy on the eye and is also really simple for users to navigate.